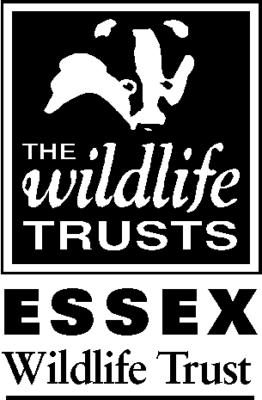 Former National Rivers Authority paper records held by and digitised by Essex Wildlife Trust Biological Records Centre. Data consists of plant records for predominant species along each section and bird data. Recorder names and exact dates are unknown therefore year dates are approximate. Gridreferences are approximate, please see summary maps and individual section maps for exact locations.